The ultimate defender. The lone saviour of your planet's destiny. 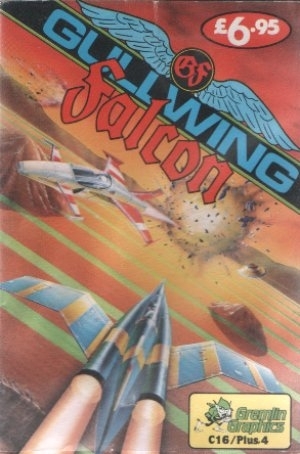 Can you master the Gullwing Falcon and put to flight the invading space pirates. 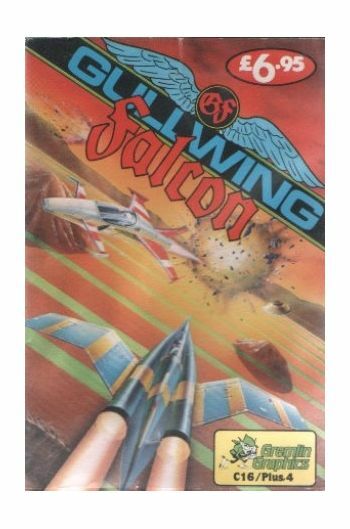 Pilot your awesome craft though waves of attackers, making full use of the Desert of Pillars, blasting your way to glorious victory.Instructions on reverse of inlay card.